Chidambaram said if the government did not need any more money this financial year, why was it "mounting pressure" on the central bank in the last four months of its tenure. "Why did it keep silent for 4 years and 6 months?" he said. 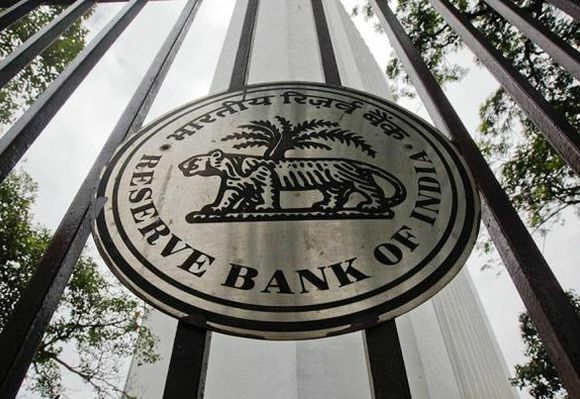 The RBI has a massive Rs 9.59 lakh crore reserves and the government, if reports are to be believed, wants the central bank to part with a third of that fund -- an issue which along with easing of norms for weak banks and raising liquidity has brought the two at loggerheads in recent weeks.